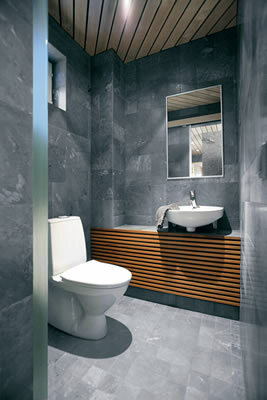 Your bathroom tiles can set the tone for the whole space. A dynamic flooring pattern or a deep wall color can make the difference as you remodel your bathroom. Obviously, a nice bathroom needs a tile floor. Tile is a premium product and as such represents an impressive upgrade over any other floor. 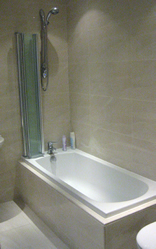 A fully tiled bathroom portrays luxury, and cleanlyness, and if done right gives you a elequence that you dont normally experience, bathrooms are generally a sanctuary, a place to relax, so why not invest in a bathroom to be proud of.